City, University of London welcomes applications from South African students. 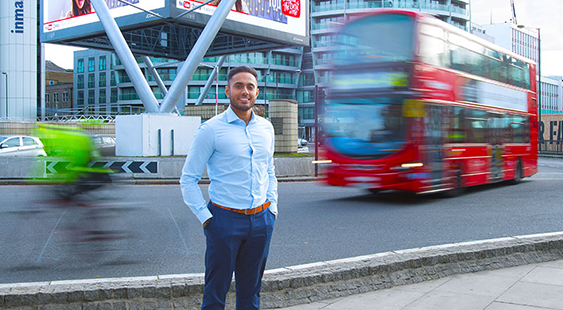 London is a great place for students from South Africa to study as it is a global city with virtually every nationality represented in some way. Entry requirements may vary from course to course, but generally you would need good grades in your Senior Certificate to be considered for entry to an undergraduate course at City.